On 16 June 2017 the Australian Olive Association (AOA) acquired the Olivegrower & Processor (OG&P) mastheads from Ryan Media. 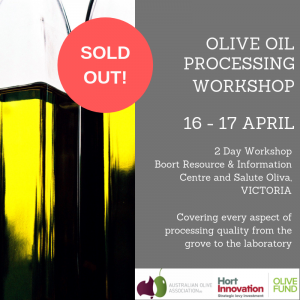 The key assets include the hardcopy Olivegrower & Processor magazine, the Friday Olive Extracts (FOE) e-newsletter, the OliveBiz website, and the annual Olive Industry Directory. Together they form a multi-format suite of dedicated publications, which the industry has grown to trust and rely on for its news and information. The assets were purchased as a going concern and it is business as usual with the AOA as the new owners. Gerri Nelligan, the highly respected editor of both the quarterly magazine and the weekly e-newsletter, continues to play that hands-on role and has also taken on the role of Managing Editor of all the masthead publications. 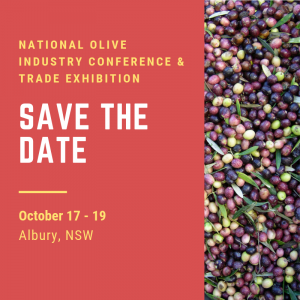 The acquisition is great news for the olive industry in Australia, and great news for readers, advertisers and sponsors. The AOA will be investing in several initiatives to increase circulation, including additional content to interest growers, an evolving new look and, importantly, a concerted subscription drive encompassing all stakeholders in the industry. 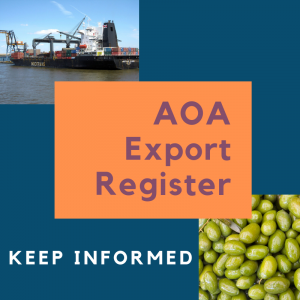 The other significant aspect of the new arrangement is that the profits generated by the business will be reinvested in projects to support the ongoing development of the Australian olive industry. I back the team up as Executive Publisher. 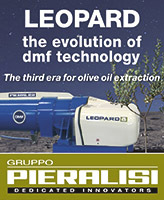 Olivegrower & Processor, Friday Olive Extracts and the OliveBiz website will continue to bring subscribers the latest news, commentary and information on the issues that matter most, but with a new industry-owned focus. We will also continue to provide advertisers with the best opportunity to reach and communicate with industry members across Australia, New Zealand and our wider subscriber base, meeting – and we hope improving on – the service and consideration provided in the past. And as YOUR industry publication providers, we welcome your ideas about what we should be doing differently or better. 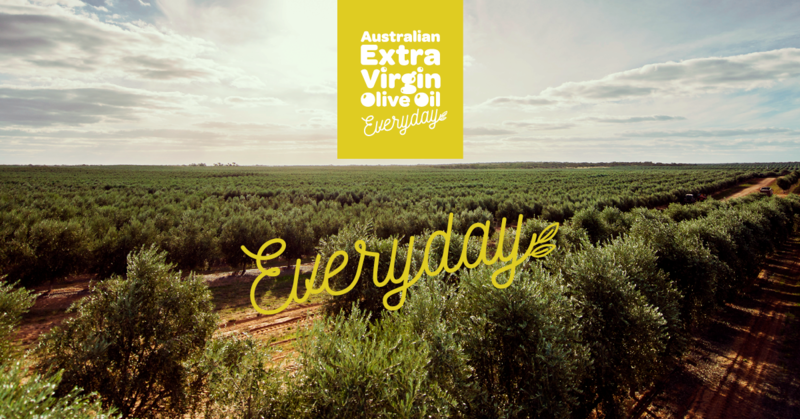 The OG&P team looks forward to your ongoing support as we work together to continue to grow the olive industry in Australia.